Lots of David Bowie vinyl this week as Parlophone open up the Who Can I Be Now? package and make the remastered vinyl for albums like Diamond Dogs, Young Americans and Station to Station available separately. 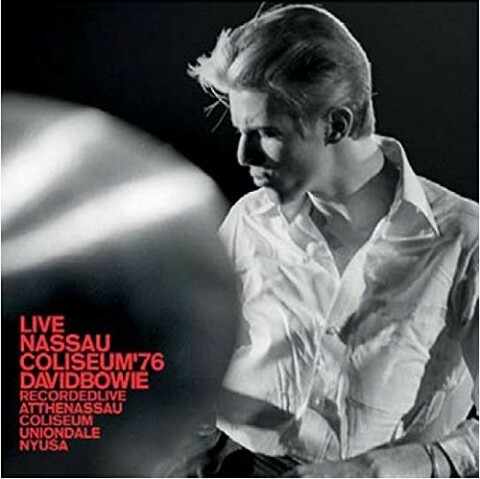 The Gouster remains exclusive to the box set, however, as does the original mix of David Live and Re:Call 2. 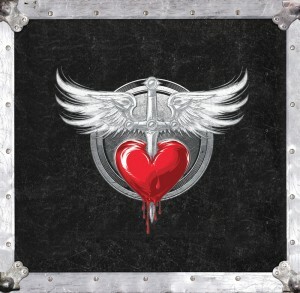 If you’d taken note of SDE’s deal alert back in late October, you would have secured this enormous 24LP Bon Jovi vinyl box for less than £200. It’s now not under £300 anywhere. Last year we had the super deluxe edition box set of The Who‘s debut and this week sees a deluxe triple vinyl version of the 1965 album that features the original mono version plus mono bonus tracks and plus Pete Townshend’s demos. For reasons unknown, Rhino are reissue some classic Prince singles on 12-inch vinyl. Some of these have already been put out in the US late last year, but in the UK this week you can buy a few (availability varies) including If I Was Your Girlfriend and U Got The Look. The latter features the 12-inch remix of Housequake. 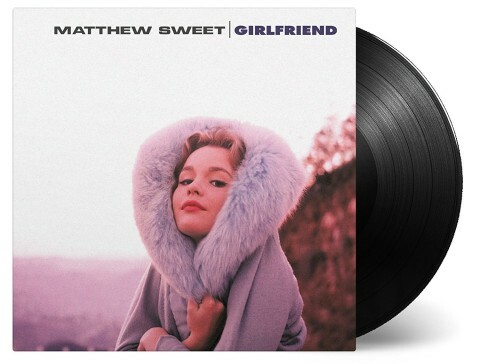 Whether you buy this Music On Vinyl reissue of Matthew Sweet‘s 1991 Girlfriend or not, this is an album you should own or some format or another. An absolutely fantastic record. 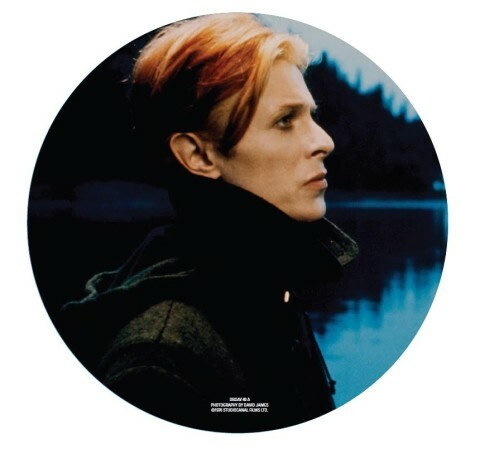 The 40th anniversary seven-inch picture discs contain with David Bowie‘s Sound and Vision, the first single issued from his 1977 album Low. 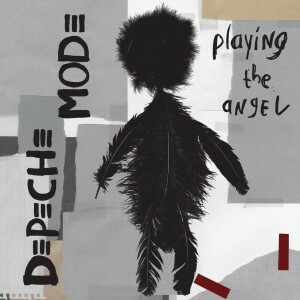 The new album is on the way, but this week Sony reissue, on double vinyl LP, Depeche Mode‘s 11th studio album Playing The Angel which was originally released in 2005. Exciter and Sounds Of The Universe are also being reissued on the black stuff. 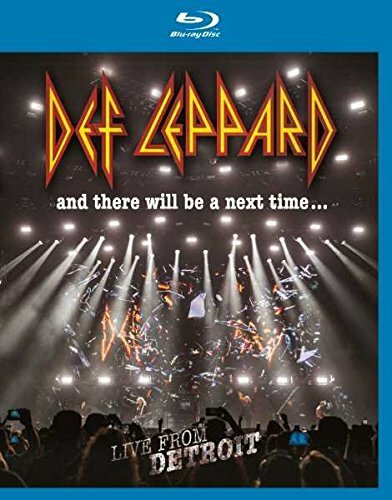 Def Leppard‘s 2016 world tour remembered with this Detroit show on blu-ray. Features surround sound mix. I purchased those vinyls back in 80s – don’t need them again – I want a CD Single Box Set. Is that so hard to understand WARNER? Thanks for nothing. LOL. I’ve bought vinyl from them recently (not Prince) – it was shipped fast and very well packed. As I got a job today have treated myself to a preorder of You’ve got the look (long look) to celebrate. Not paying £20 for if I was your girlfriend and can’t find cream or kiss listed anywhere…. Would rather the Prince vinyl albums reissue program was continuing instead of 12″s! Was looking forward to ‘Lovesexy’ but it’s disappeared. I think the CD is in danger of becoming extinct. When the hipsters start shaving off their beards and the interest in vinyl dwindles, I think the only option available will be streaming with physical media being produced under licence by boutique labels in limited quantities and at inflated prices. I agree completely. Heck, there’ve been numerous comments from the powers that be in music production and distribution (the labels, Amazon, Google, Apple, etc.) over the years that they want to move *everyone* to a system where you own nothing, you stream on demand, and you pay per listen. Continued support of physical media for digital content is an impediment to their preferred future. Move “everyone”? At my age, most of what I will ever listen to has already been purchased, archived, crated, DL’d, CDR’d & DVD’d (great for storage & archiving). When I go to that great Stereo Console in the sky, my executor has orders to find some music loving kid and just hand it all to him/her. Very true. That’s why I’ve not sold a single CD and will always appreciate the collection I have now. Imagine the number of vinyl collector’s that sold back their collections and were paid by the box/weight of the media! Used CD prices are actually moving upward for some titles – I imagine, some day soon, you won’t see $.01 pricing on Amazon for used discs. I still wish the situation weren’t different. I am getting most exasperated with the Prince vinyl reissues as it seems impossible to find out which have actually been released and whether those advertised online (esp. Amazon) are UK or USA issues. The Raspberry Beret and Let’s Pretend We’re Married 12″s were straight copies of the original USA issues but made in Europe so clearly driven by Warners USA but the lack of information regarding UK releases is frustrating: their USA website has various records for sale but the UK site does not even mention the reissues. It’s not like I’m sitting here trying to spend money on their products or anything…. so is there a definitive list of what has been released or what is due both in the UK and the USA so those of us who want to can plan a buying strategy. I notice, for example, that the UK release of Let’s Go Crazy (the one I REALLY REALLY want) is scheduled for April but already showing as out of stock and can’t be preordered. And I’d second a CD compilation (I’d rather that than a box set). I have a bootleg which is very good but an official release I’d be all over like a rash! Thanks to Rob and Liam – really appreciated! Great time for CD collectors! I fear the labels will continue to push vinyl and minimize CD efforts as vinyl cannot be effortlessly pirated in the way CD’s have. This whole “vinyl revolution” is a great way for them to get the power back in their hands. Rights for what a buyer is allowed to do with digital copies (iTunes, etc.) are more restrictive than an “old fashioned” compact disc. I really hope someone at Warner Bros. does wake up and smell the money that could be made with a proper CD singles box of Prince 12″ releases. Or at least with FLAC downloads with printable artwork to make my own CD or Blu-Ray audio disc. Once again, CD lovers get shat (shitted?) on – hopefully someone at Rhino has the common sense to release the Prince 12″ singles on CD as well. Perhaps as a nice little box set of the individual singles, or a less-fancy-but-I’d-still-buy-it two disc compilation. CD would make more sense and be more interesting. Agreed!! Lets release these on CD!!! 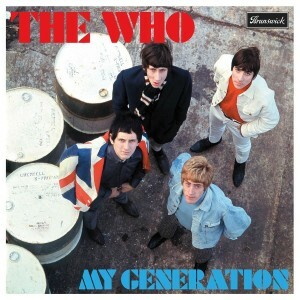 Andrew, http://www.popmarket.com had an offer a few days back that had all nine 12 inch singles for US$99 + shipping. The website is presently “being updated” but these offers tend to cycle so I’d keep an eye on it. It may return once the website has done whatever it is doing (it’s been around years). It used to be aa great website until shipping costs became utterly ridiculous for non-US customers. I managed to order them all for US$34 shipping to Australia (based on two orders lumped together). 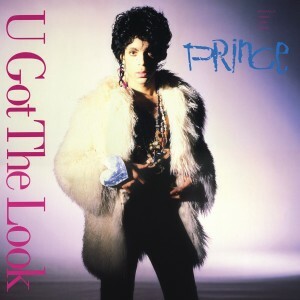 seems to be only U Got the Look and If I was your girlfriend available in the UK and the latter is an astonishing £20! U Got the Look at least seems decent value. Looking at all the releases available in the US makes me cry. Any customs friendly US suppliers that anyone can recommend?